Here is a design I did for you. The skull is hand drawn and made into vector. 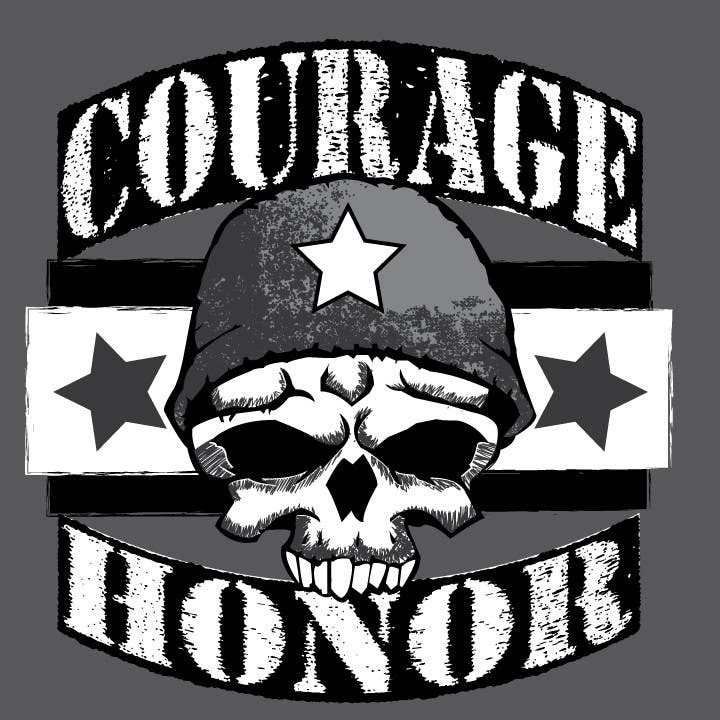 I love doing military style designs. Please let me know of any feedback or questions.